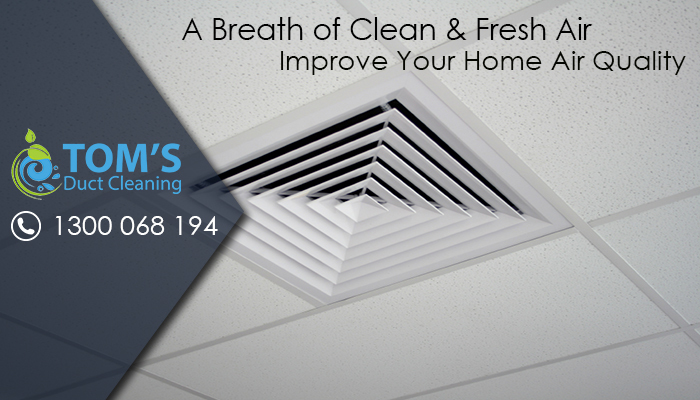 Toms Duct Cleaning Ripponlea is now available in your area. Want to get gas ducted heating as good as new? Call us on 1300 068 194 our highly trained experts and top notch tools will do all the work for you. We proffer ducted heating cleaning, furnace replacing and a comprehensive range of services for heater repair. 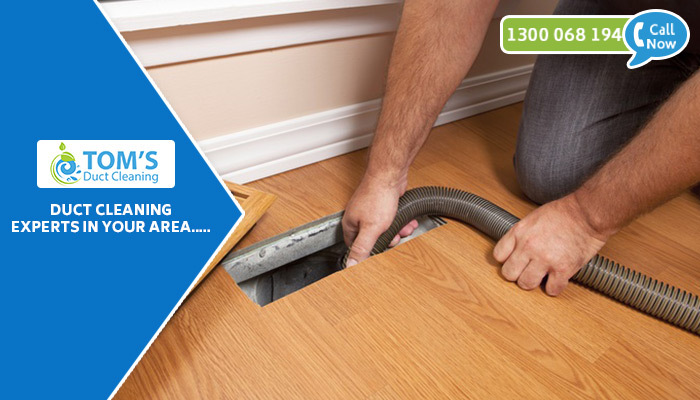 Toms Duct Cleaning Ripponlea technicians will utilize powerful equipment to clear your air ducts of dust, debris, pet dander, allergens and grime. This powerful suction technology essentially vacuums out years of accumulated dust from the a/c ducts, leaving them clean and clear. Once finished, your home air quality will be better to breathe for your family. The experienced technicians at Toms Air Conditioning Duct Cleaning are dedicated to providing quality air duct and vent cleaning service and maintaining your air conditioning & heating units. 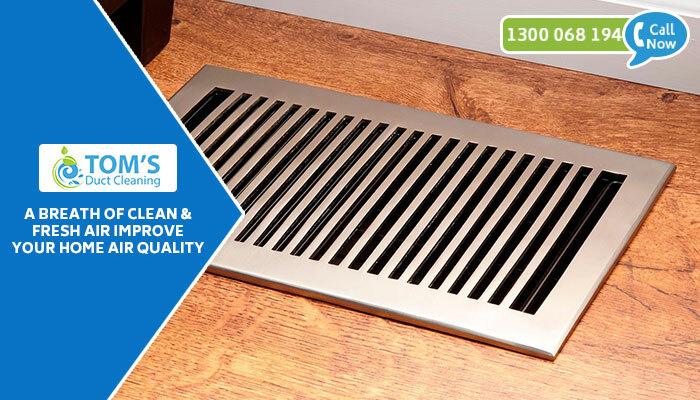 Dedicated to a healthier air environment, the team at Toms Duct Cleaning Ripponlea provides free estimates and will explain exactly what you need, why you should consider it, and how it will help to maintain cleaner, healthier living. Ducted Heating Cleaning: Along with cleaning Toms Duct Cleaning Ripponlea provides maintenance of Ducted heating & cooling equipments.